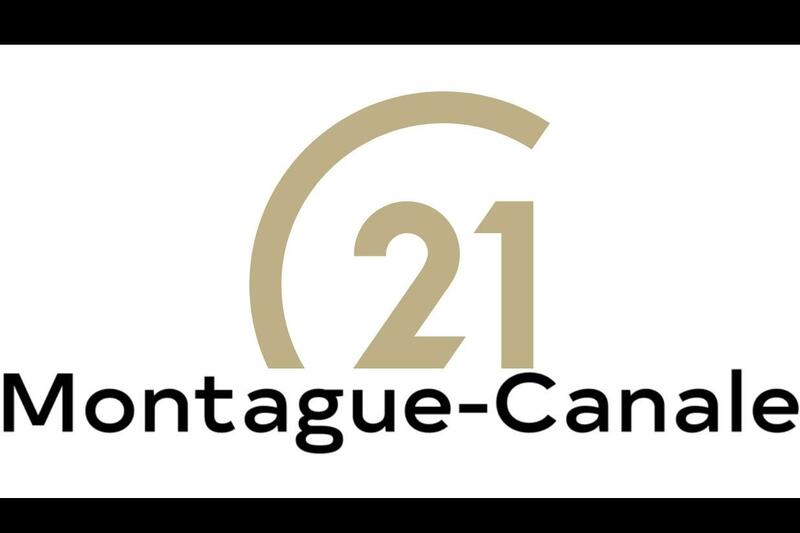 Century 21 Montague - Canale Real Estate Agents are based in Southampton, Pennsylvania, and serves all of Bucks County (Warminster, Northamption Township), Montgomery County and Philadelphia County. We are experts in real estate practices and customer service, and are ready to meet our customers' needs. Backed by the nation's #1 real estate network, we conduct ourselves with the pride of 80+ years in Montague tradition. We are members of the National Association of Realtors, Pennsylvania Association of Realtors, Bucks County Board of Realtors and the Trend Multiple Listing Service, which assure our customers that our sales associates are governed by a strict Code of Ethics. Associates are trained to provide professional service; that is, the needs of the customer come first! Southampton PA Foreclosures, Bucks County PA Foreclosures, Short Sales and Bank Owned/REO Homes can be requested directly from us when you complete the Foreclosure Request Form. The Century 21 Montague Team provides expertise for those buying homes in various stages of the foreclosure process. We will help you find the right property and guide through the foreclosure transaction to ensure your success. Obtain listings that include Southampton PA foreclosures, Bucks County PA foreclosures, Philadelphia County PA foreclosures, Montgomery County PA foreclosures and surrounding areas. More and more people are starting to look for discounts on homes in the foreclosure process and indeed deals can be found. However, there can be risks, headaches and a more paper works involved. We will diligently work with you to see if distressed properties are right for you or help you find comparable alternatives if they are not. Simply call or email us today for a friendly consultation. Browse thousands of Bucks County Pennsylvania homes for sale and instantly access the latest properties listings at C21mont.com. We are Bucks County Pennsylvania real estate agents who work in the market everyday and provide buying, selling, financing and real estate investment expertise. Use various resources available on this website including Bucks County MLS Property Search, city/community descriptions and Bucks County demographics information, schools, housing data, statistics and more. Access our web site and find all the available Bucks County home listings, complementary resources, and tools as well as agent assistance. Bucks County real estate offers diverse housing choices in a region centrally located north of Philadelphia, west of Trenton New Jersey and south of New York. There are many communities, boroughs, towns and townships that offer different styles of homes that buyers can choose from. Doylestown is the county seat of Bucks County and is located about 23 miles north of Philadelphia. Bucks County is expected to grow with sectors such as biotechnology and tourism leading the way. With solid growth projections and plenty of land to continue expanding, buying a home in Bucks County is a great investment. Fill out the contact form below to get further information. nstantly Search Montgomery County Pennsylvania homes for sale and get assistance from Montgomery County real estate agents experienced in today's market. Easily search homes for sale throughout the communities and townships of this county and surrounding areas on our site. Montgomery County in Pennsylvania is part of a region conveniently located northwest of the major city of Philadelphia so residents have easy access throughout this expanding region. The county seat of Montgomery County is in Norristown which lies just 14 miles northwest of center city Philadelphia. With planned neighborhoods, good schools, medical facilities, plenty of shopping, businesses and even an abundance of parks and recreations available, Montgomery County real estate is attractive to own, so let us help you make it a reality. Search Philadelphia County homes for sale to locate available properties throughout the great City of Philadelphia as well as the surrounding region. Located in the heart of the Delaware Valley, Philadelphia County real estate options are diverse, as its serves the most populous area in the state. We are experienced Philadelphia County Real Estate Agents helping home buyers and sellers throughout the cities and communities along with surrounding counties in Pennsylvania. We provide services to help first time home buyers, seasoned home buyers, investors and sellers in Philadelphia County, and we have the right experience to help you successfully. Philadelphia County is home to the City of Philadelphia which also serves as the county seat. In striving to be your one stop shop for Philadelphia County real estate services and resources, we continue to provide updated housing information, city data and school listings.